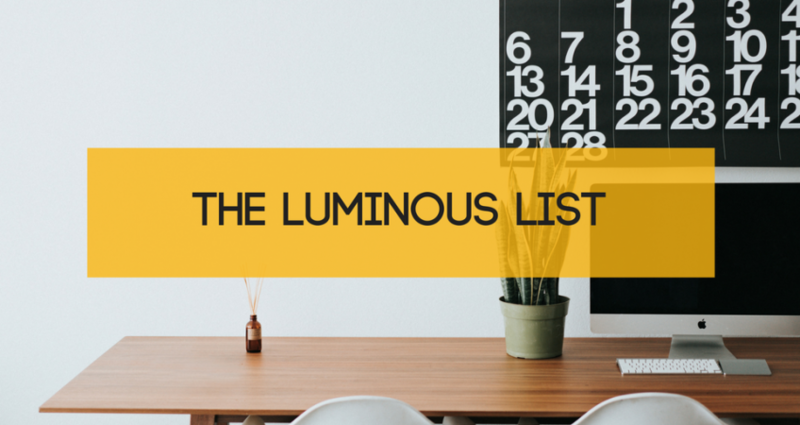 This month, we’re looking forward to celebrating the Chinese New Year and rewatching Super Bowl ads. 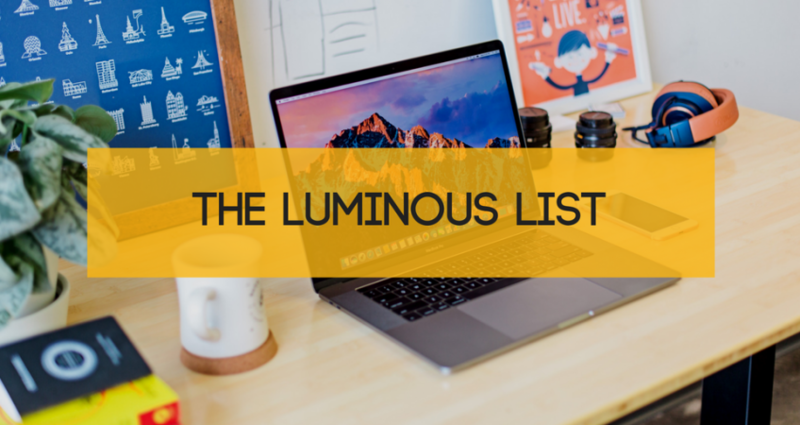 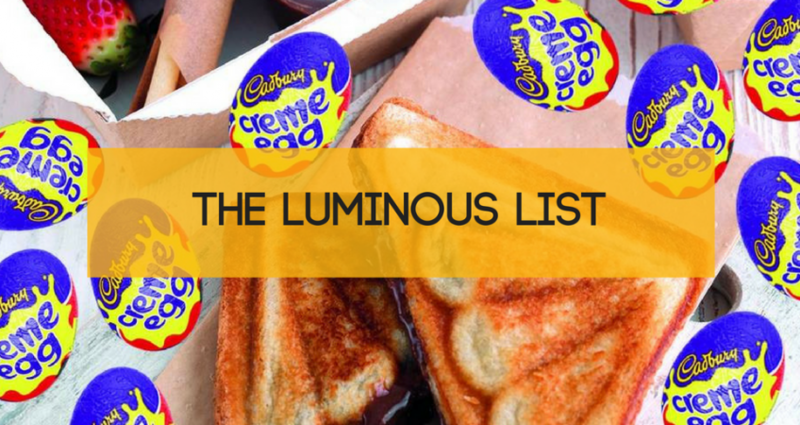 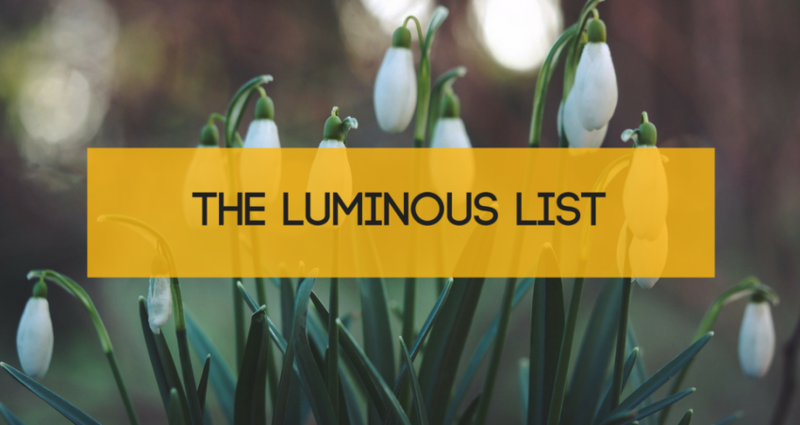 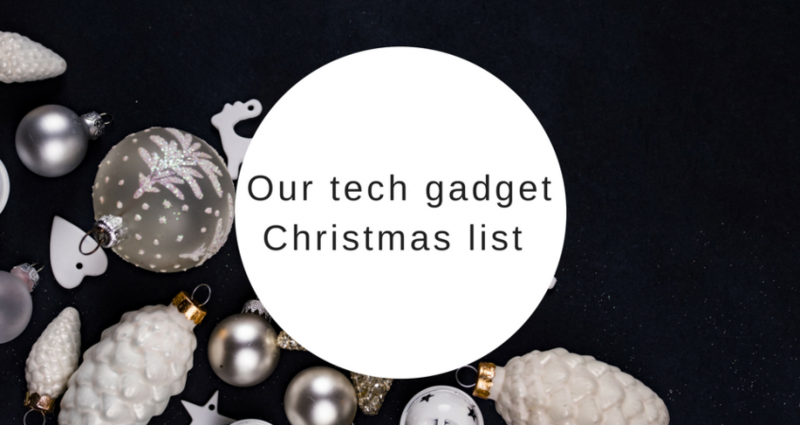 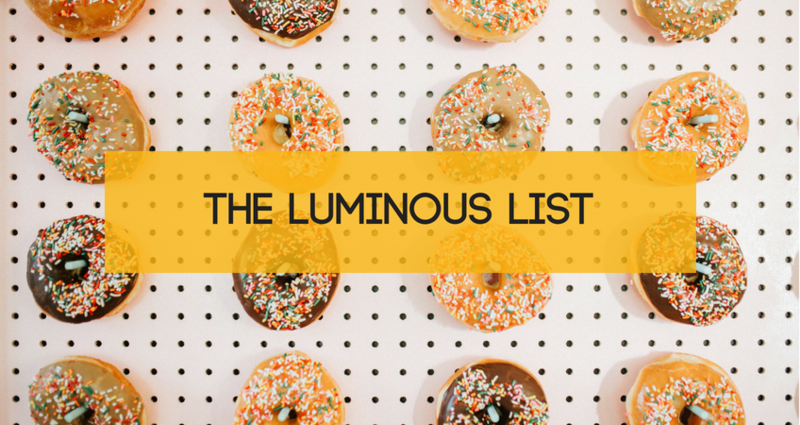 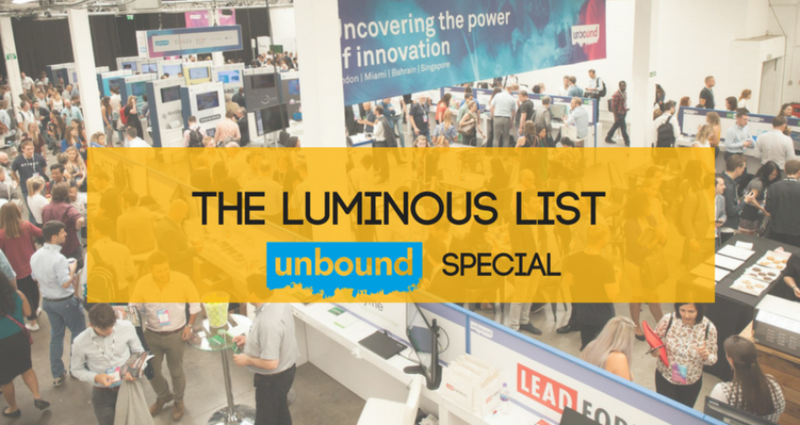 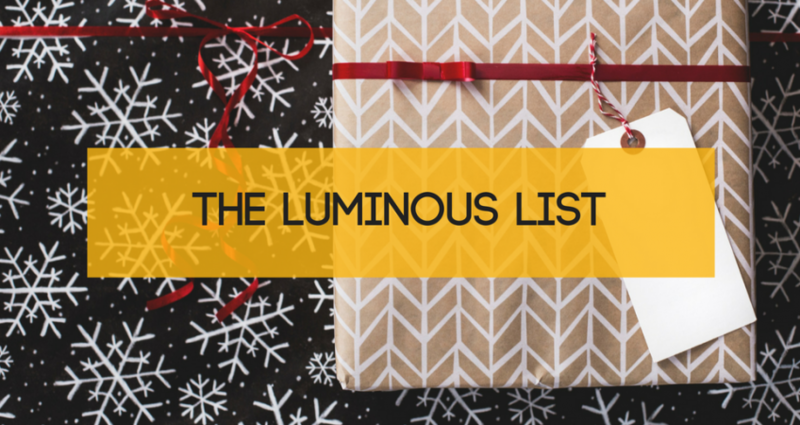 Keep reading the Luminous List to find out more! 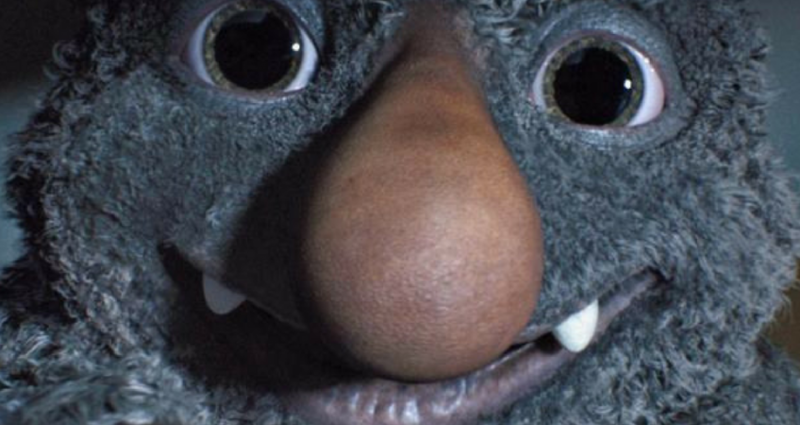 It’s not Christmas until the John Lewis advert has been on telly. 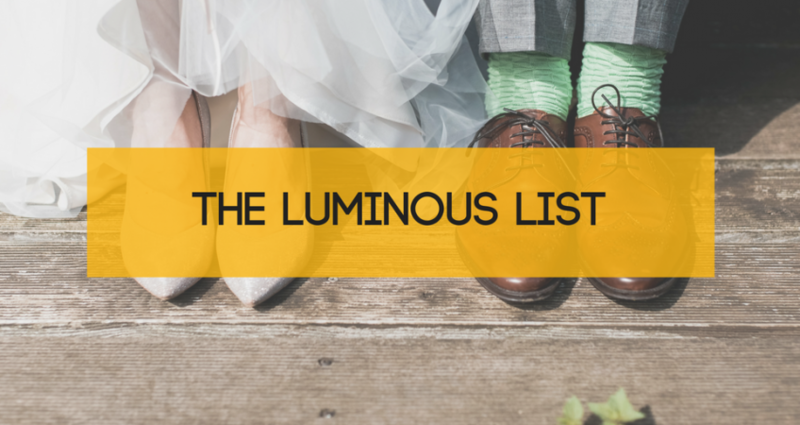 While this traditional retailer may be most-talked-about, other brands are not far behind.